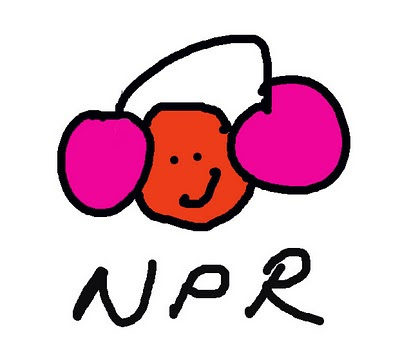 I'm quite sure I've professed my love for NPR (National Public Radio) on this here blog many times before but I'm about to do it again, I can't stop myself. Beware -although NPR love to give they also ultimately have to restore the cosmic balance by taking away so listen sooner rather than later. Massive Attack is there until Feb 9th and Midlake I think just the next couple of days. There's loads of other great music on NPR's music pages. NPR you just keep giving (and taking away) (but that's OK). Thanks for the tip. I have always been a Massive Attack fan. Used one of your videos as the first Musicous post. Yay! Just tried to look at Musicous but my computer is misbehaving since I started using Chrome today. Hmmm.